This malicious program category largely exploits operating system vulnerabilities to spread itself. 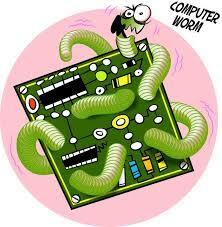 The class was named for the way the worms crawl from computer to computer, using networks and e-mail. This feature gives many worms a rather high speed in spreading themselves. It is mostly found in many systems due to not scanning of particular programs. Programs that infected other programs, adding their own code to them to gain control of the infected files when they are opened. This simple definition explains the fundamental action performed by a virus – infection. Programs that carry out unauthorized actions on computers, such as deleting information on drives, making the system hang, stealing confidential information, etc. This class of malicious program is not a virus in the traditional sense of the word (meaning it does not infect other computers or data). 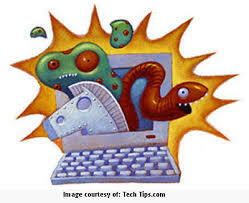 Trojans cannot break into computers on their own and are spread by hackers, who disguise them as regular software. The damage that they incur can exceed that done by traditional virus attacks by several fold. 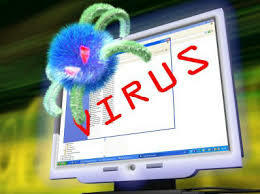 Many have accounted for this type, to be free from this have a good ANTIVIRUS to remove this. Software that collects information about a particular user or organization without their knowledge. You might never guess that you have spyware installed on your computer. Potentially dangerous applications include software that has not malicious features but could form part of the development environment for malicious programs or could be used by hackers as auxiliary components for malicious programs. Utilities used to conceal malicious activity. They mask malicious programs to keep anti-virus programs from detecting them. 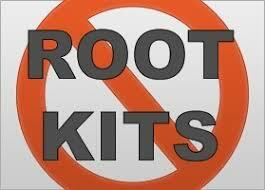 Rootkits modify the operating system on the computer and alter its basic functions to hide its own existence and actions that the hacker undertakes on the infected computer. hmmmm…i don’t think I go along with what you’re saying, but I like the way you express yourself in your beliefs. Just started following your feed. Hi – I would like to say thank you for an interesting site about a subject I have had an interest in for a long time now. I have been lurking and reading the comments avidly so just wanted to express my gratitude for providing me with some very good reading material. I look forward to more, and taking a more active part in the discussions here, whilst learning too!! Considerably, the post is in reality the sweetest on this worthy topic. I concur with your conclusions and will thirstily look forward to your incoming updates. Saying thanks will not just be sufficient, for the tremendous clarity in your writing. I will right away grab your rss feed to stay informed of any updates. Gratifying work and much success in your business enterprize! Your post is beautifuland practical,I completely agree with the above comment. Thanks for the sharing.Will you share more about it? I just want to know more.You are very talented.I guess, this site would be my farorite one. Thank you again!!! Thanks a lot for sharing this wonderful and a very useful blog..well done..